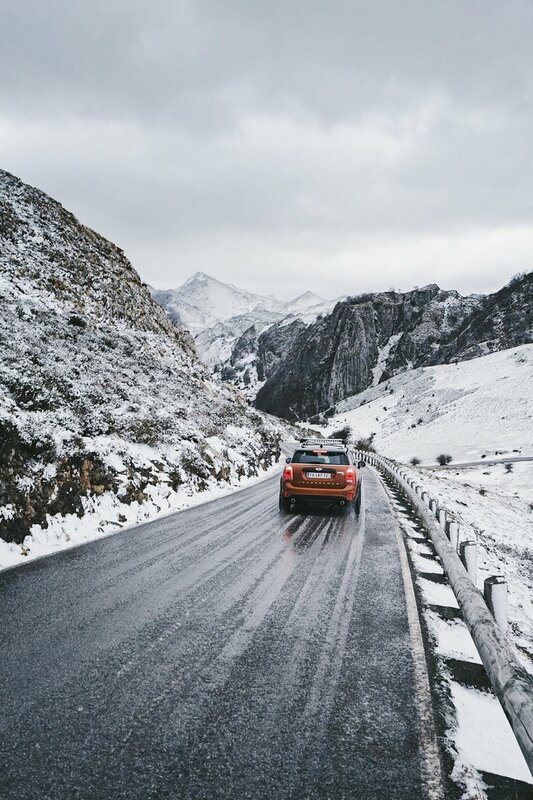 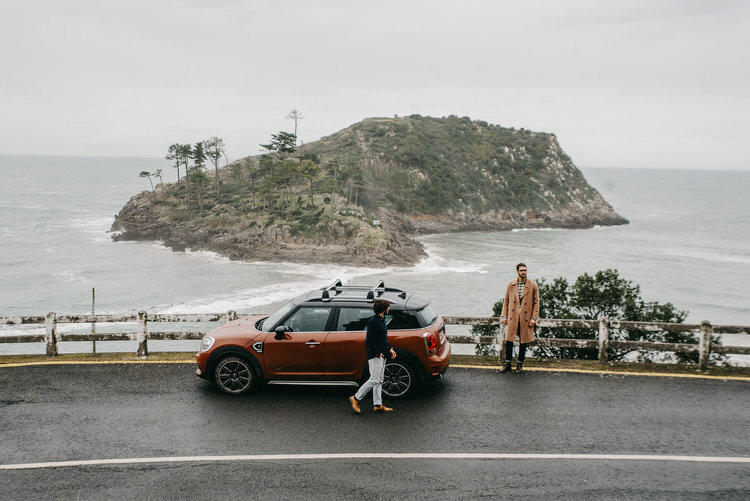 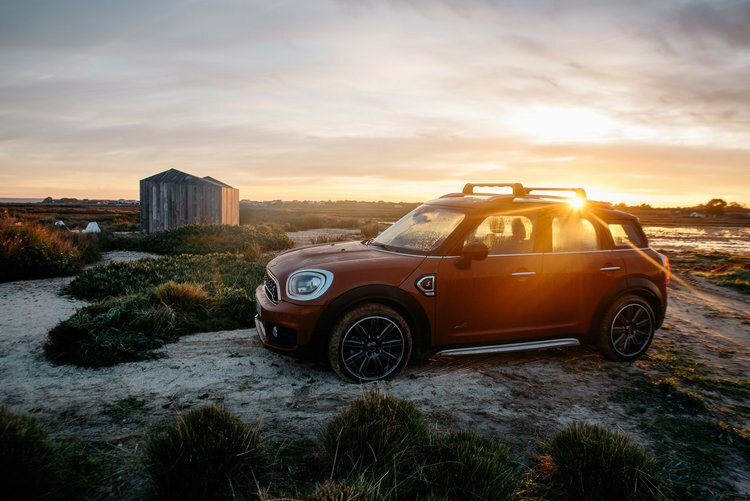 For the launch of his new SUV MINI Countryman we staged the vehicle in a beautiful roadtrip to create authentic content for Mini. 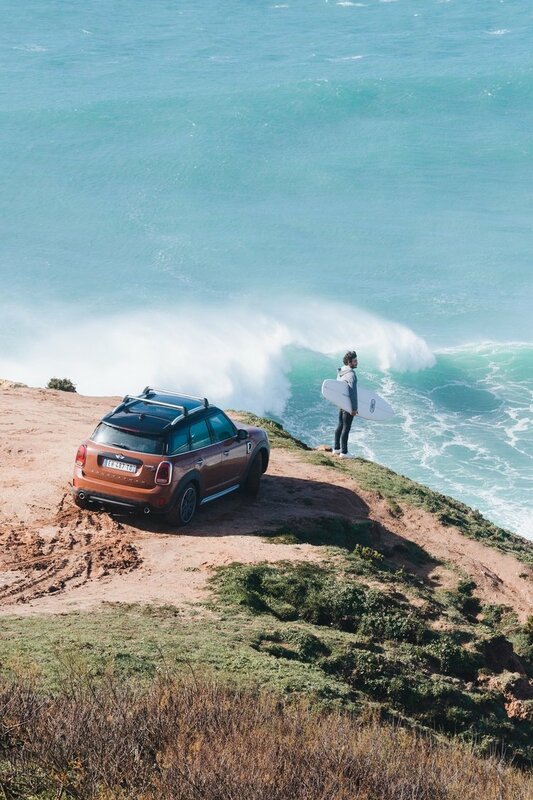 We created a road trip of over 2000 km, from Biarritz to Lisbon, coinciding with the arrival of the new MINI COUNTRYMAN in the concessions. 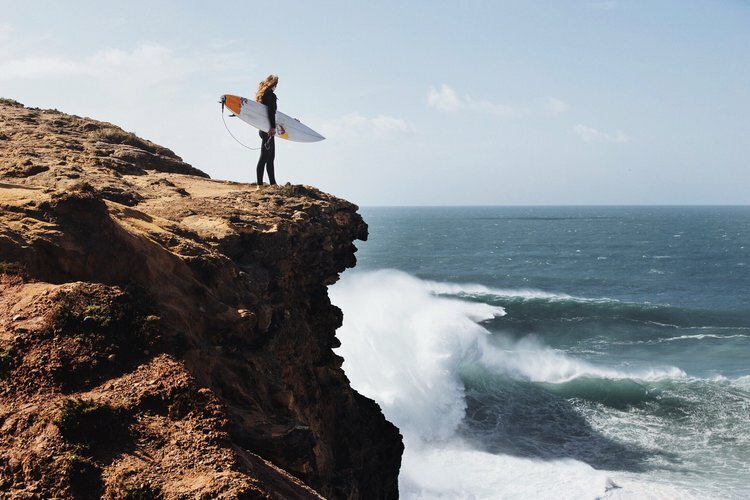 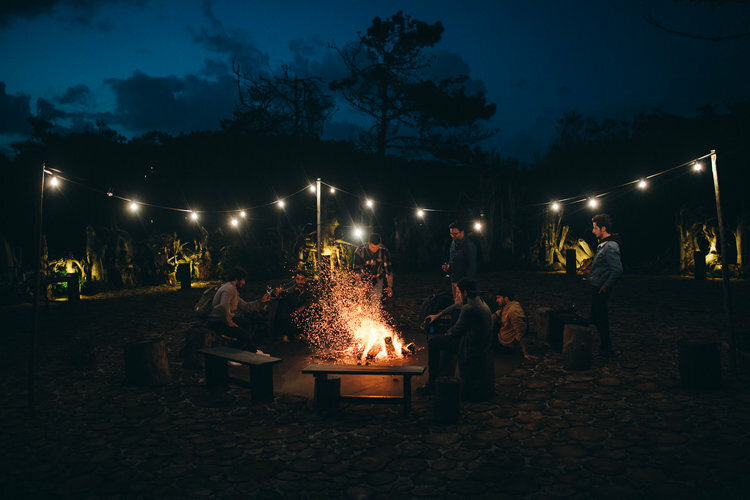 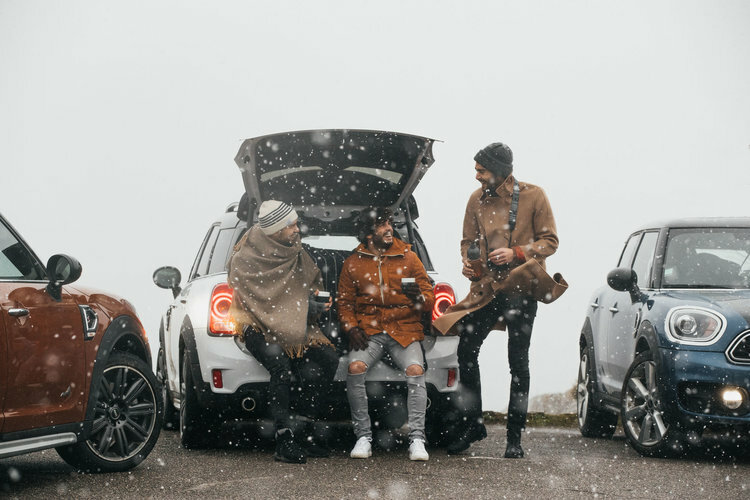 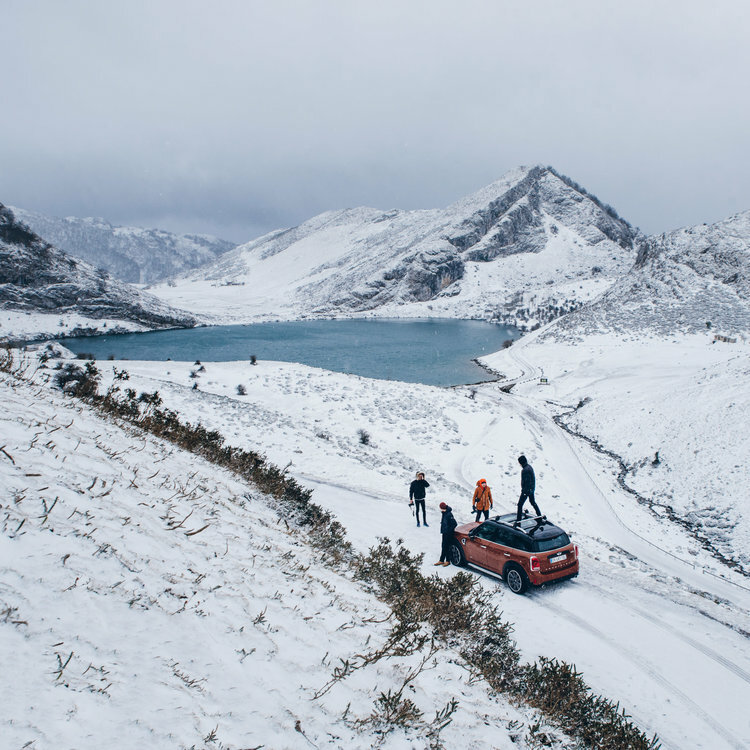 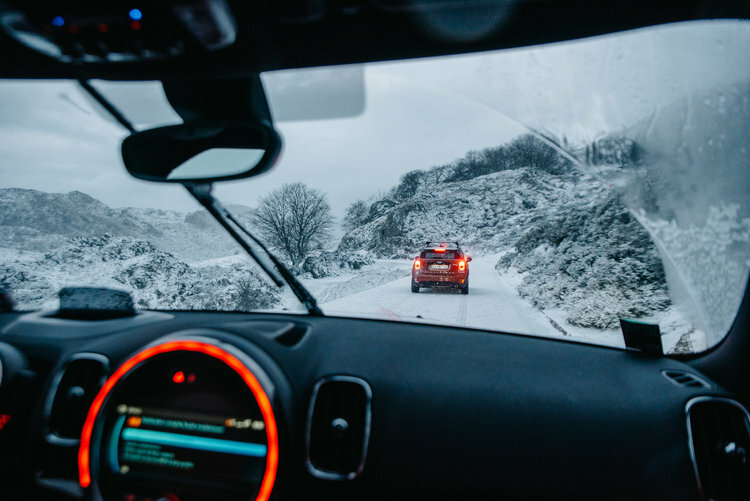 We co-created a LIVE Brand Content that allowed communities to experience the off-road reality of the new MINI COUNTRYMAN, inspire communities on the adventure dimension and unite around the values of friendship.